SNAFU! : US Army steals the spotlight at RIMPAC by sinking a retired Navy ship! US Army steals the spotlight at RIMPAC by sinking a retired Navy ship! Live fire from aircraft, a submarine, and land assets participating in the Rim of the Pacific (RIMPAC) exercise sank the decommissioned ex-USS Racine (LST 1191) in waters 15,000 feet deep 55 nautical miles north of Kauai, Hawaii, July 12. 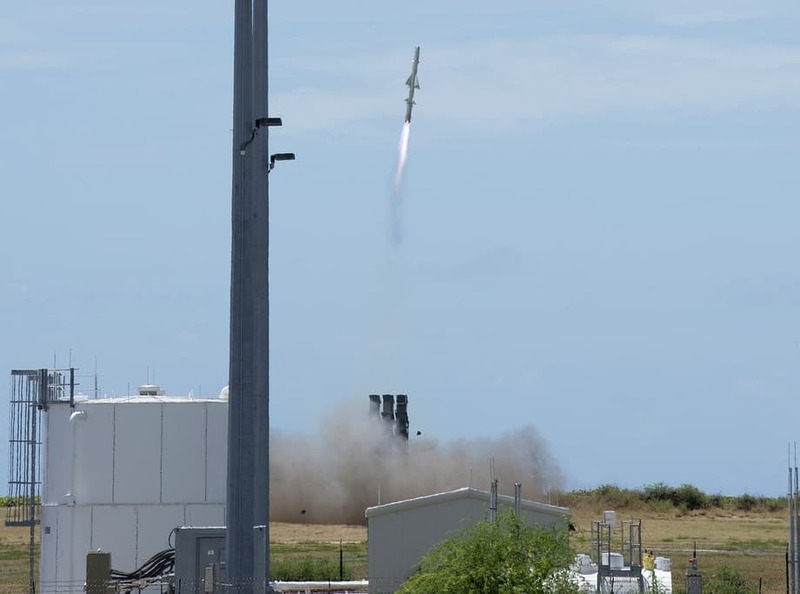 Units from Australia, Japan, and the U.S. participated in the sinking exercise (SINKEX), which provided them the opportunity to gain proficiency in tactics, targeting and live firing against a surface target at sea. The SINKEX featured live firing of surface-to-ship missiles by the Japan Ground Self-Defense Force and a Naval Strike Missile (NSM) from a launcher on the back of a Palletized Load System (PLS) by the U.S. Army. 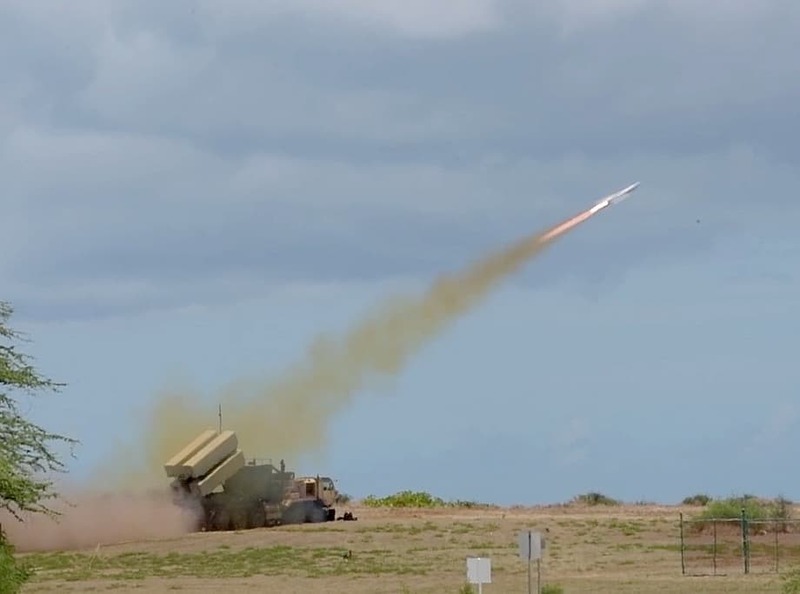 This marks the first time a land-based unit has participated in the live-fire event during RIMPAC. Former U.S. Navy vessels used in SINKEXs, referred to as hulks, are prepared in strict compliance with regulations prescribed and enforced by the Environmental Protection Agency under a general permit the U.S. Navy holds pursuant to the Marine Protection, Research and Sanctuaries Act. Ex-Racine was the second ship to bear the name of the Wisconsin city. The ship was the 13th of 20 ships of the improved Newport-class of Landing Ship, Tank (LST) built to replace the traditional LSTs of World War II. Throughout Racine’s 22 years of service, the ship conducted several Western Pacific deployments including one during the Vietnam War where Racine provided troop and material transport.